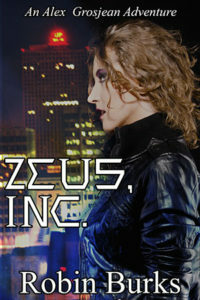 Another blog review of Zeus, Inc. is up! I always get so excited to read the reviews and love it when someone really enjoys the book and Alex, as a character (I’m quite fond of her myself). Read the full review over at Gabbing About Books here. Thanks, Heather!